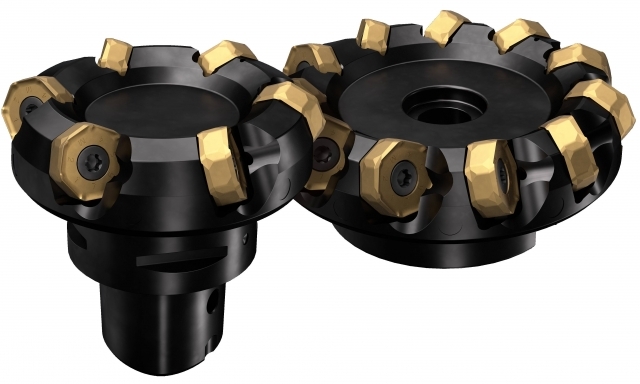 The new MD133 Supreme milling cutter from Walter, designed specifically for dynamic milling, delivers increased process reliability, particularly during unmanned operation. 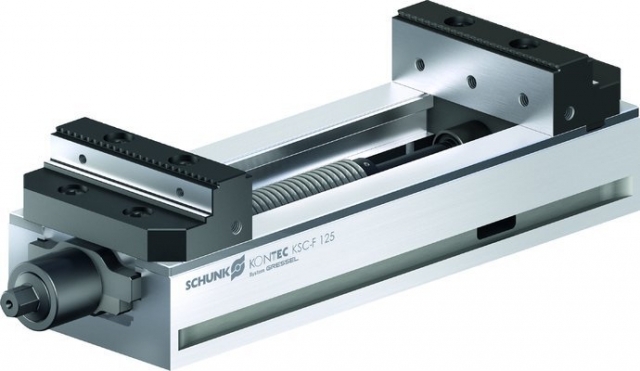 Schunk's Kontec KSC-F single acting clamping vises with a fixed jaw achieve high clamping forces at comparably low torque, says the company. 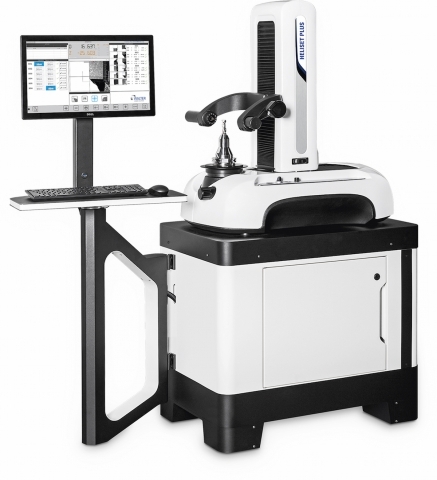 United Grinding's Heliset Plus is a new manual measuring system from Walter that contributes to the reduction of complex tool machining time by as much as 30 per cent, according to the company. 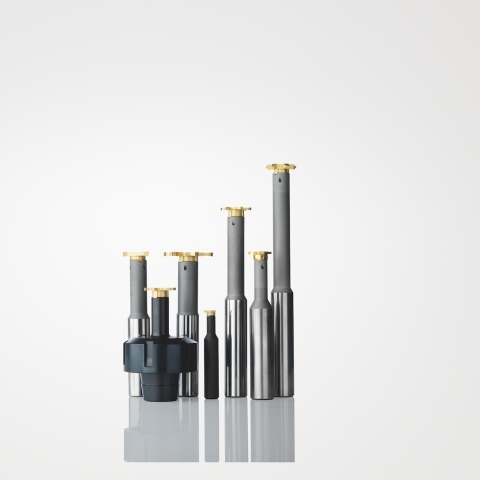 Sandvik Coromant has unveiled a new range of CoroTurn Prime multi-task and axial type toolholders to help machine shops implement its new PrimeTurning methodology, which enables turning in all directions. 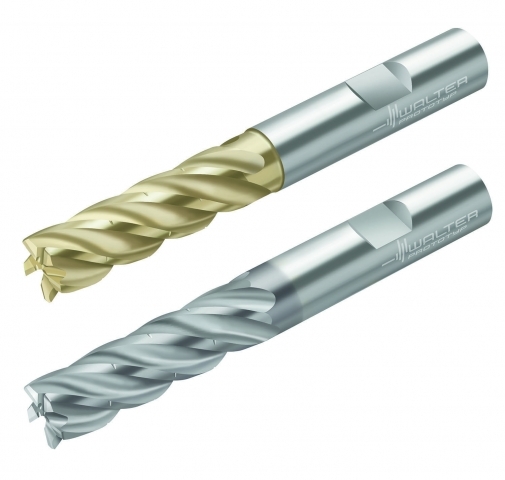 Sumitomo Electric Carbide Inc., has introduced new turning grades for cast iron, AC401K and AC4015K. 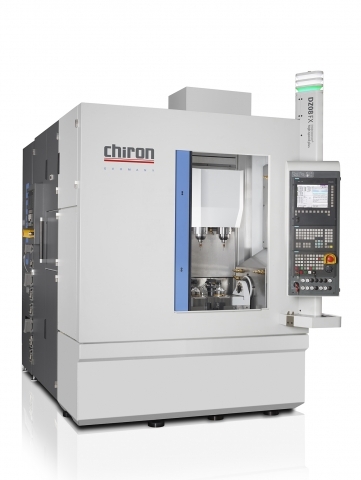 CHIRON has introduced its new vertical twin spindle five axis machining centre, DZ08 FX Precision+. 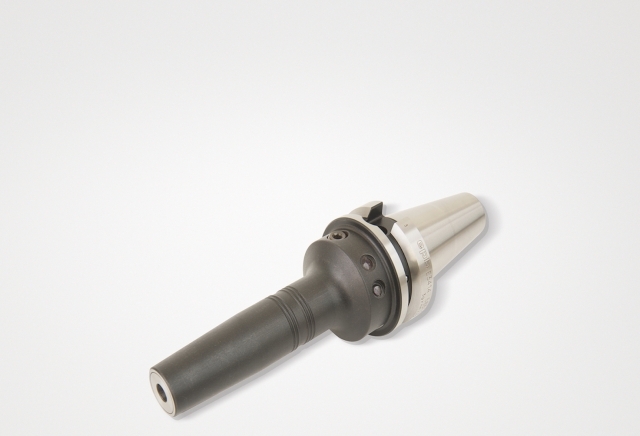 Kitagawa Northtech Inc. has recently introduced their new AS Series of Grinding Steady Rests. 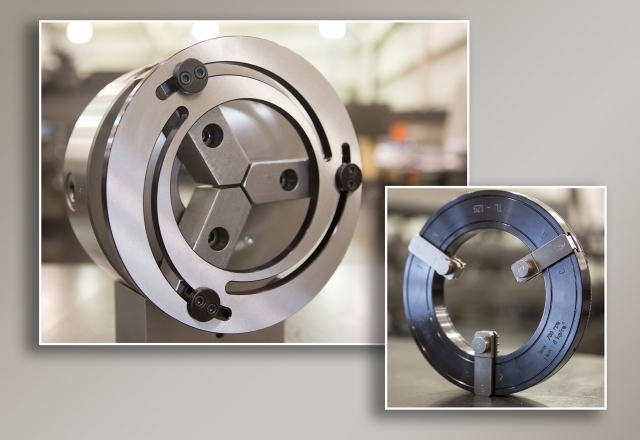 The AS Series completes their portfolio of Steady Rests designed and engineered for Grinding applications. 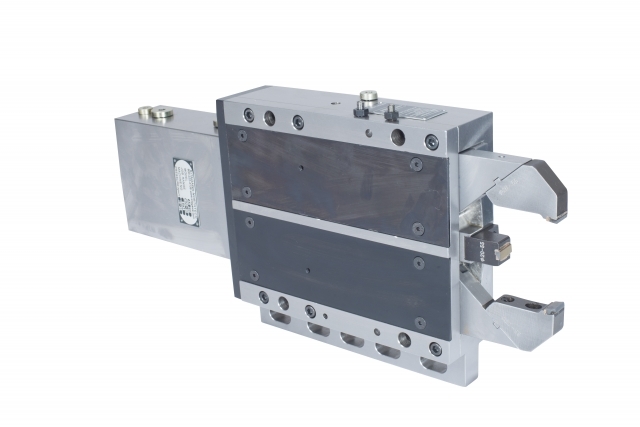 The new AS Grind Steady Rests feature narrow retractable arms for easy automated part loading as well as many other capabilities for grinding applications. 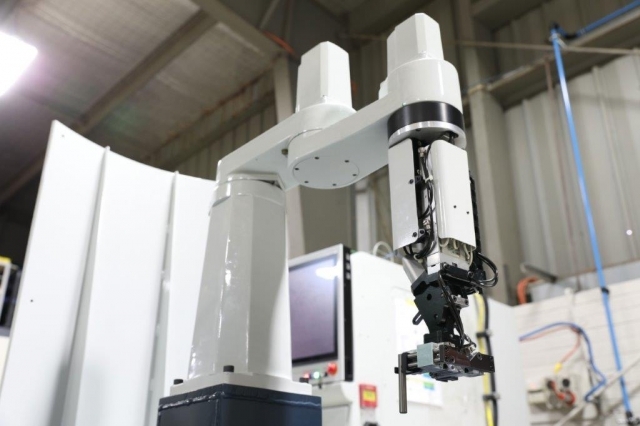 Robotiq launches​ the first software product to optimize Universal Robots performance. Insights is a web application that takes robot cell deployment to another level,​ letting​ ​ ​users​ ​find​ ​out ​​how​ ​productive​ ​their​ ​robotic ​operation​​ ​was​ ​in​ ​any​ ​given​ ​period​ ​of​ ​time. 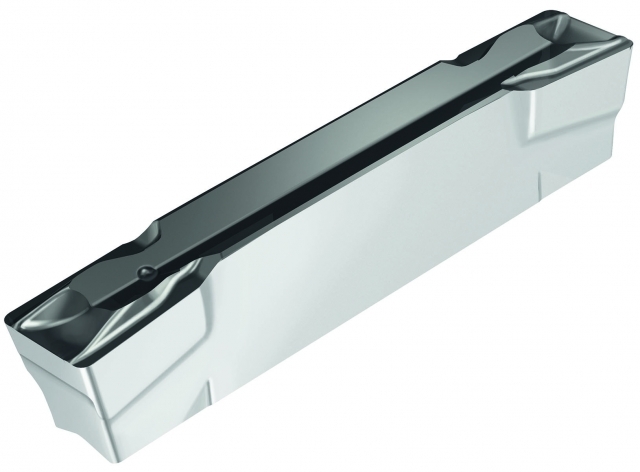 Walter has introduced three new Walter Cut GX Tiger·tec Silver CVD grooving and parting grades—the WKP13S, WKP23S and WKP33S—for use on steel and cast-iron applications. 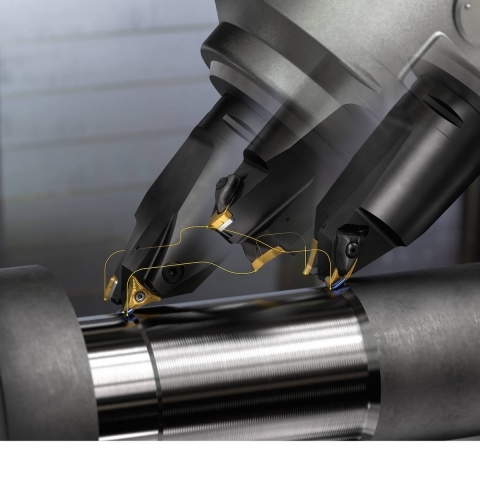 Schunk's Tribos-SVL toolholder extensions allow for precise and smooth machining of workpiece areas that are difficult to access, says the company. 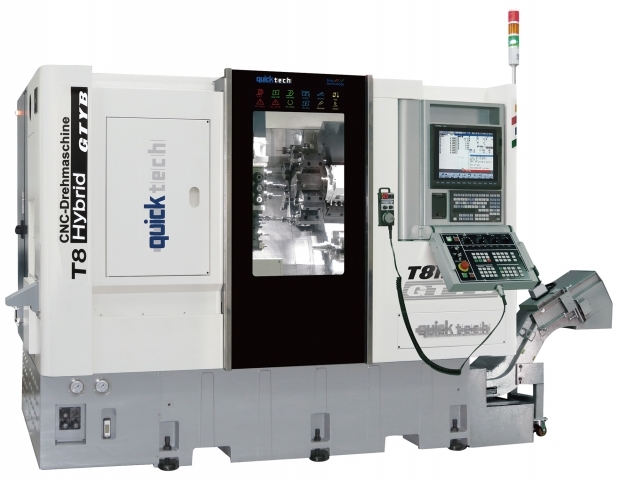 EPB 5831 slim hydraulic chucks and ER-to-Combimaster holders are two new tooling systems from Seco. 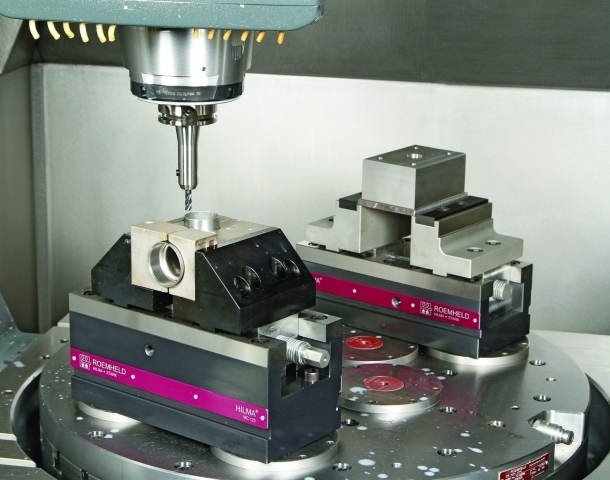 The MCP series vise is capable of seven separate operations in a single pass. 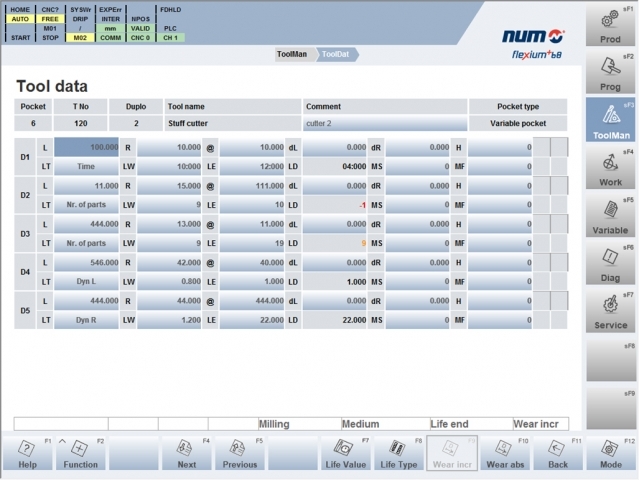 NUM has released new software for its latest generation Flexium+ CNC platform for manufacturers operating multiple CNC machine tools. 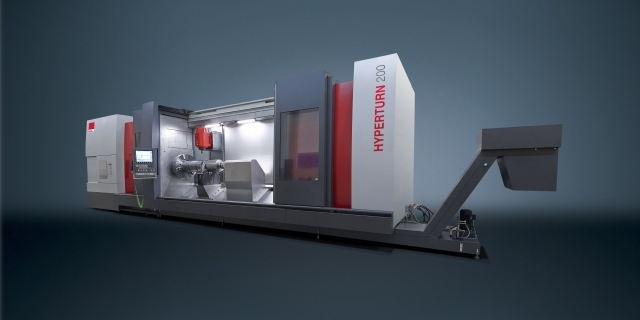 The Hyperturn 200 Powermill milling-turning centre from Emco is designed for complete precision machining of large workpieces up to 1,000 mm in turning diameter and for lengths up to 6,000 mm, workpiece weight of 1,500 kg in the chuck, and up to 6,000 kg between the chuck and the tailstock. 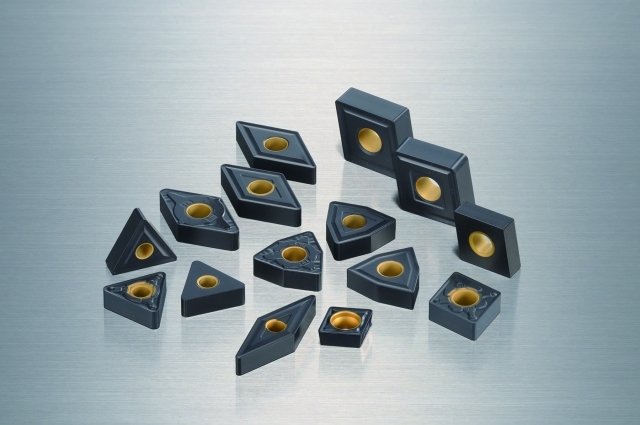 Seco has further expanded its disc milling inserts and cutter bodies to meet customer demands for reliable, high performing cutters. 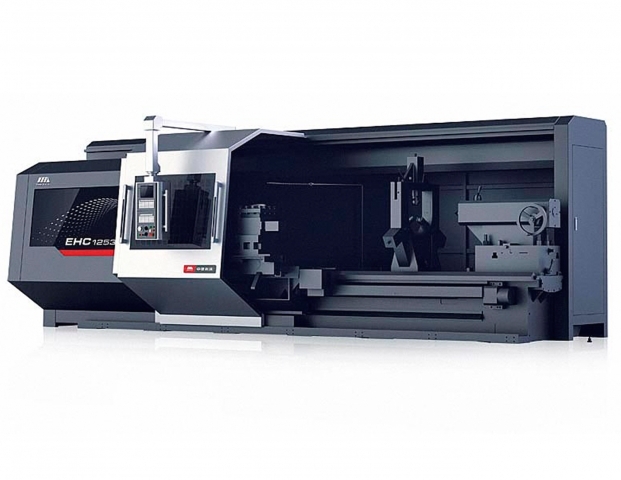 It has introduced the 335.14 small diameter exchangeable head system, 335.16 cutter for T-slot operations and cassette versions of its 335.25 cutter that incorporate round inserts. ANCA has introduced a new custom designed and built industrial robot that made its debut at EMO 2017 in Hannover, Germany.